The Scott Clinic Duathlon Winter Series is all about being involved, having fun and keeping those fitness skills in check ready for the upcoming summer triathlon series. Our courses are designed to cater for all abilities whether you are a seasoned athlete or want to give it a go and just beginning in multisport these events are perfect for you.You can register as a team or an individual and join the team at Tri HB for what is always a great Sunday morning of fun. This is a great event set in a stunning location with the run course through a neighboring orchard and the cycle course on quiet rural roads. Online Entries Only Close: 4pm Saturday before the event. 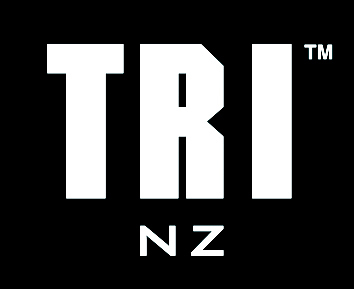 © 2017 Triathlon New Zealand. All rights reserved.